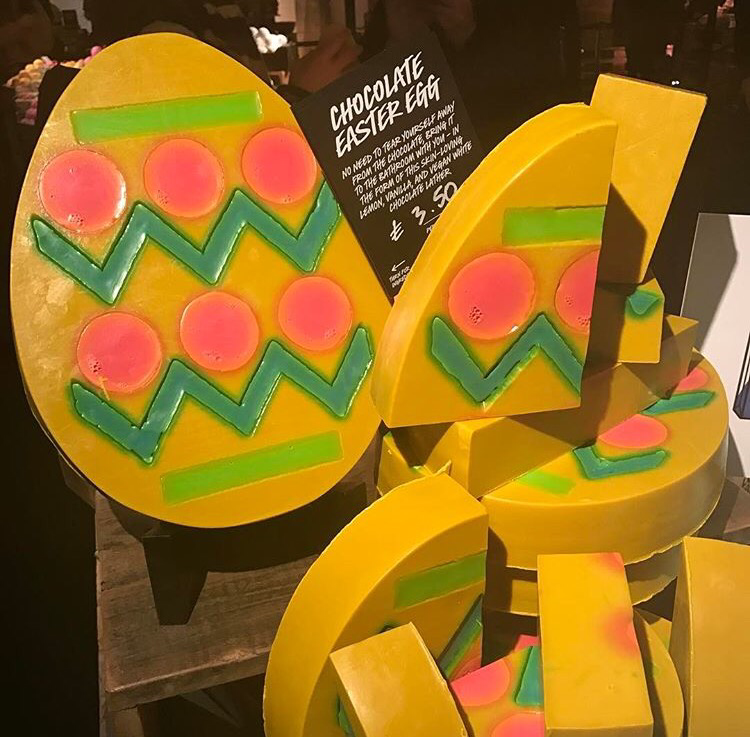 No need to tear yourself away from the sweet stuff, bring it to the bathroom with you – in the form of this skin-loving lemon oil and vegan white chocolate lather. Rich, creamy chocolate entwines with comforting, sweet vanilla and zesty citrus oils to create a feast of cleansing, conditioning suds. Water (Aqua), Glycerine, Rapeseed Oil, Coconut Oil, Perfume, White Chocolate, Extra Virgin Coconut Oil, Grapefruit Oil, Sicilian Lemon Oil, Vanilla Absolute.